As we all know, it is not safe to just let a stranger come into your own private home. For this reason, our company takes all the necessary steps to assure you and your loved ones the peace of mind that anyone who bears the Blissful Health Care Services, Inc. has been thoroughly background checked. 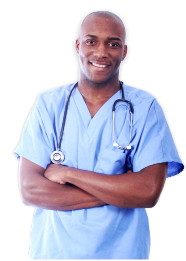 Our caregivers at Blissful Health Care Services, Inc. are not just highly skilled, but they are also very passionate in their work. 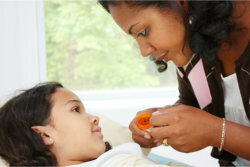 Moreover, they believe every child deserves to be treated with the utmost care. Each child who is entrusted into our hands becomes a part of us. We treat our young patients like family. For more inquiries about our caregivers, you may contact us through our phone number 281-969-8216. We pride over the competence and excellence of our caregivers.